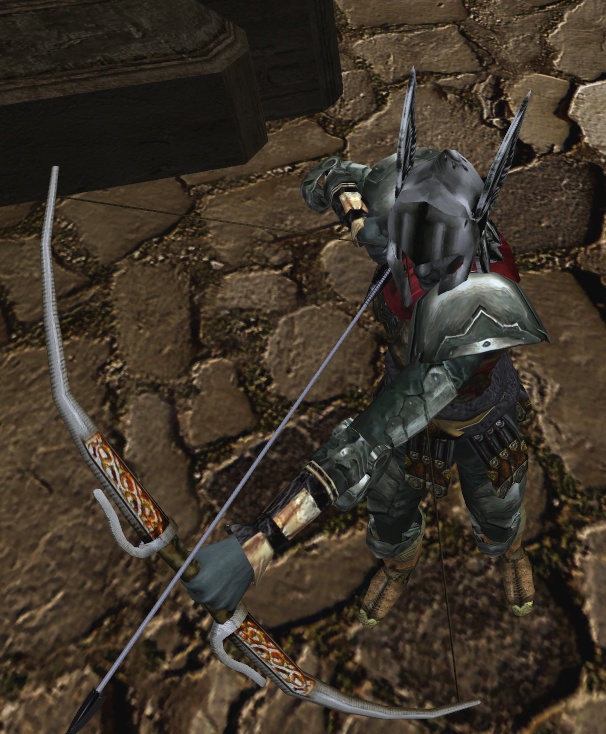 Many people complained to me about archer stance in Morrowind: normally right-handed archer should hold a bow in left hand. I tried to attach bow to Left Hand bone and rotate it around Z axis, and basically it works, the first draft is here. But for this feature mirrored animations are required. I tried to use this mod, screenshot is above. Unfortunately, 1st-person animations are still missing. Can anyone extract bow animations from this mod and mirror 1st-person animations too?